As the next generation assumes responsibility for family farms across the country, they are looking at new ways of doing business. Growers, a precision farm management business headquartered right here in Raleigh, recognized this opportunity and is reinventing the way farmers across the country manage their operations by using precision agriculture to help them improve yields and cut costs. 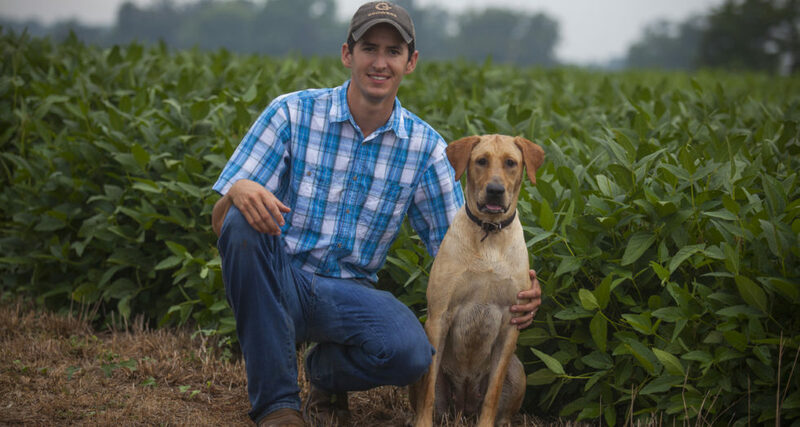 Founded in 2011 by N.C. State graduate Steven Valencsin, Growers turned to Clairemont Communications in the summer of 2015 to help build awareness and share its story with farmers across the country. Our primary goal was to build awareness and educate the agricultural community about the significant impact that Growers was having on farmers’ bottom lines. We developed a media relations strategy targeting local Raleigh business media, since Growers is headquartered here, as well as regional and national agriculture trade media. We also worked to help position Steven as an industry expert by securing media interviews and speaking engagements. Technology – After talking with editors, we learned that precision agriculture and technology tools were hot topics in the agriculture industry. Growers was ready to unveil some revolutionary new technologies, so we decided to lead with the technology angle in the news release. Customer testimonials – Steven and his team had recently reached out to several customers and gathered impactful testimonials about how significantly their businesses had improved since working with Growers. Since we know word of mouth and testimonials are very effective in the agricultural community, we shared these stories in our media pitching. Founder and CEO – We highlighted the fact that Steven is a young entrepreneur with a passion for farming when telling the Growers story. After finalizing our pitches and targets, we crafted a news release and gathered photos, testimonials and supporting materials. We posted the release on Business Wire and then contacted each of our media targets individually to pitch the story. We also facilitated three interviews to help further position Steven as an industry leader and made connections for Growers with several thought leaders and influential groups within the agriculture community. The placement of the news release on Business Wire generated additional impressions with 2,168 views and 7,095 headline impressions. The work Clairemont Communications conducted in partnership with Growers earned a Gold Sir Walter Raleigh Award for Excellence in Communication by Raleigh Public Relations Society. We are proud that this is one of the 129 awards we’ve received since starting Clairemont in 2010. To read more about the work we do with clients, please visit the case study section of our blog.